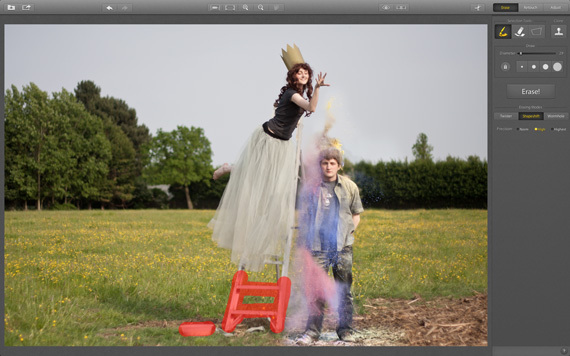 Use a software (such as Snapheal) to erase the stool and you will create the impression that your model is floating in the air. 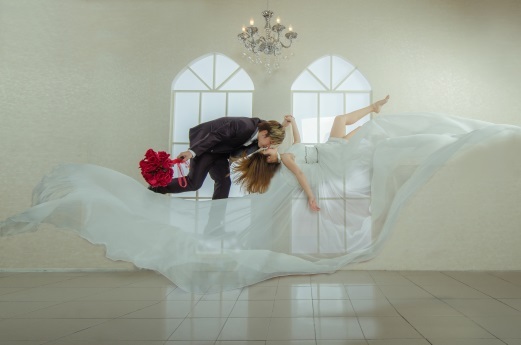 To create a more dramatic scene, capture the image in an open field with debris flying around, like the bride is going to be pulled by a storm, and the partner tries to rescue her. 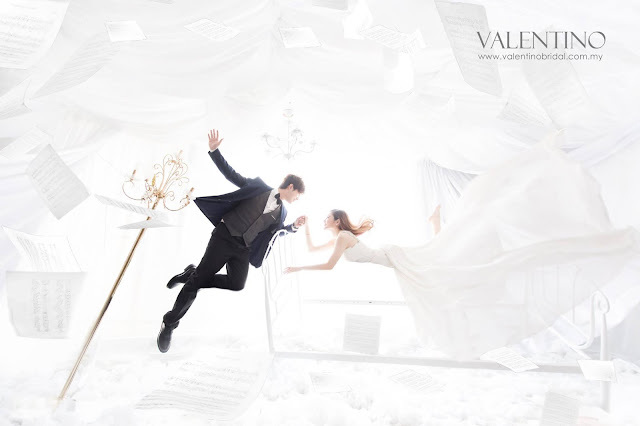 Back home, VALENTINO Bridal Cafe, a bridal house located at the heart of Ipoh is a bridal house and cafe combo; 2-in-1 concept. 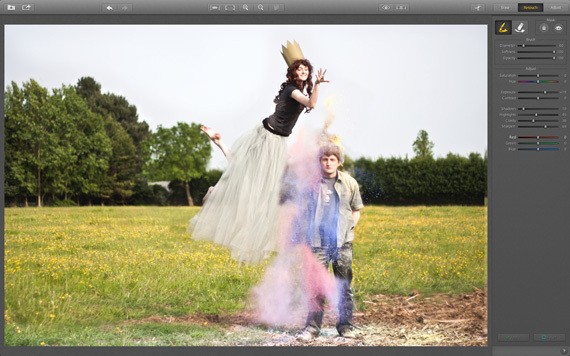 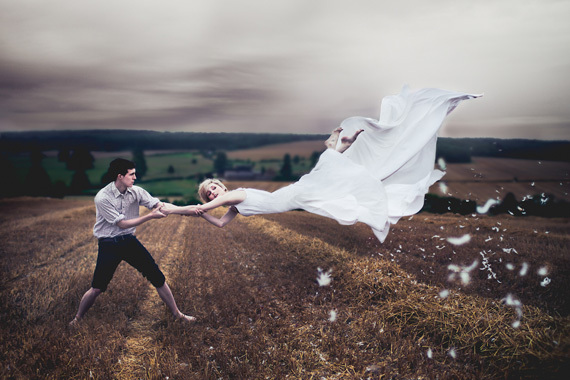 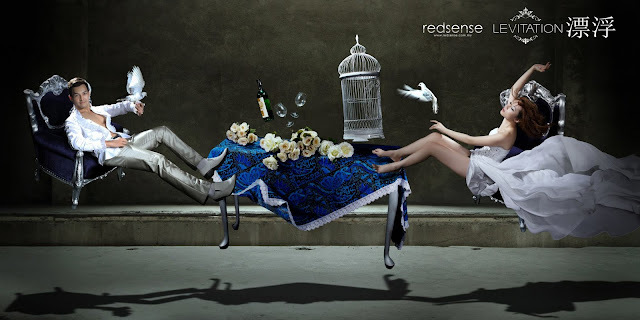 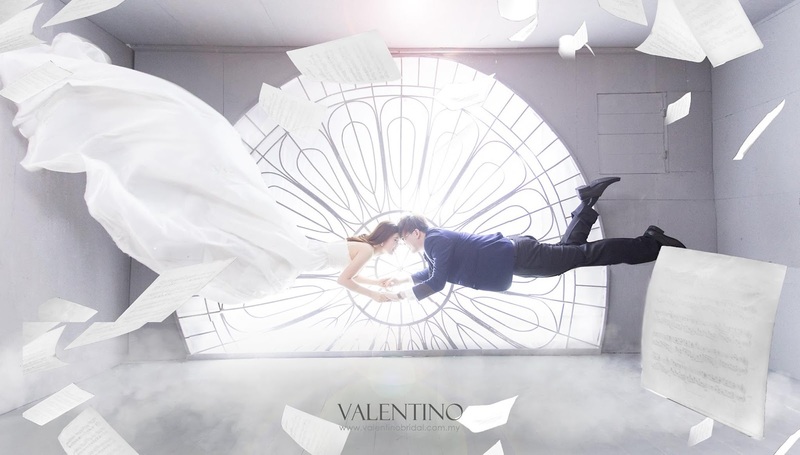 Their signature pre-wedding levitation photography is kinda impressive.